I had a comment last week from Brenn. She has put together a Polyvor site that focuses on alternative fashions for men. Very enjoyable. Follow and enjoy. Thanks Brenn for commenting and the link. Brenn, please comment anytime and let us know how you came by your wonderful fashion sense. I look forward to hearing from you and posting "your stuff"……. 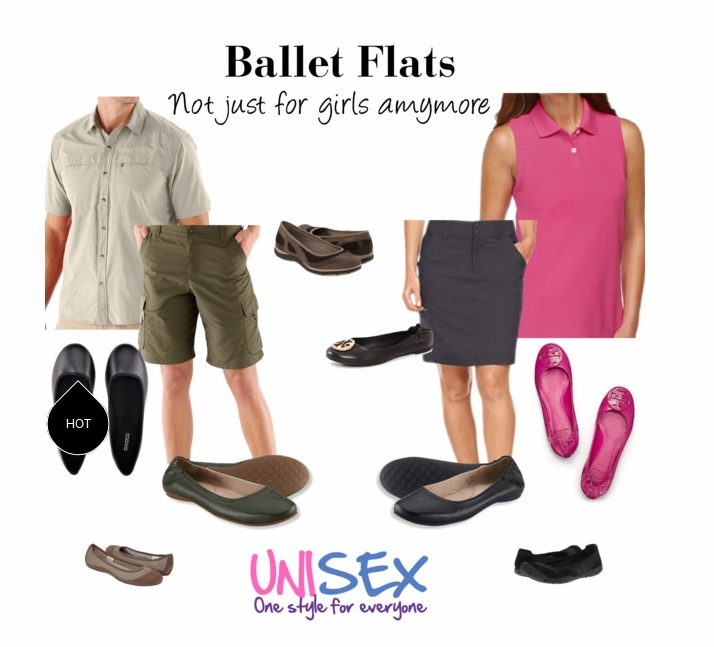 It will be interesting to see if the unisex concept has traction and will make its presence known in the shops and on the streets from one end of the country to the other.